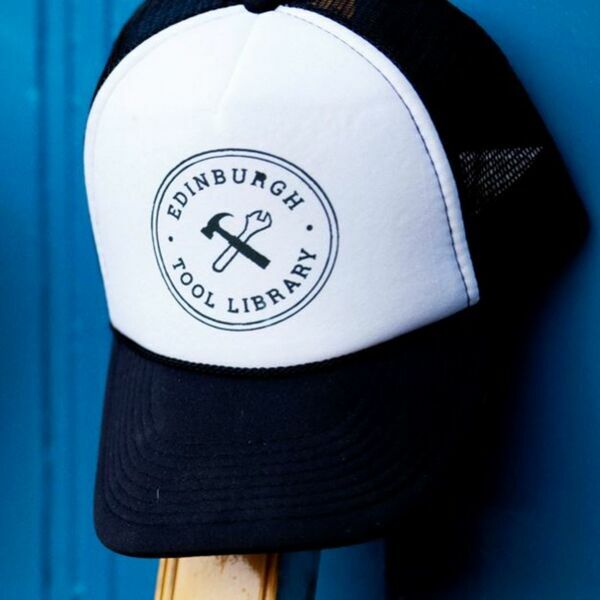 Edinburgh Tool Library is coming to Portobello. For the first time, local people will be able to borrow those expensive tools they might otherwise have to buy. The first session will be this coming Monday.